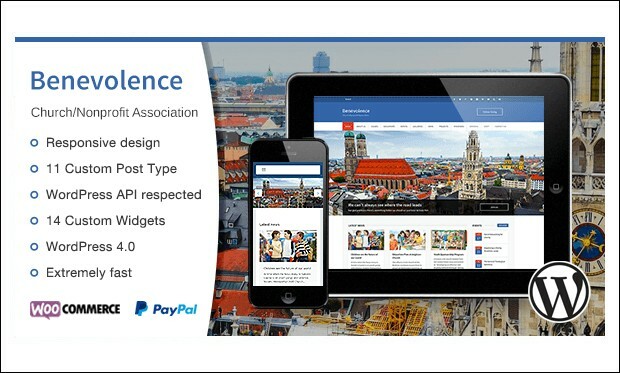 Benevolence is the clean and stunning wordpress theme that helps in creating the best website for non-profit organizations and churches. It helps in showcasing any type of content in an attractive abd eye catchy way. It’s a user friendly wordpress theme that helps in building the church website. 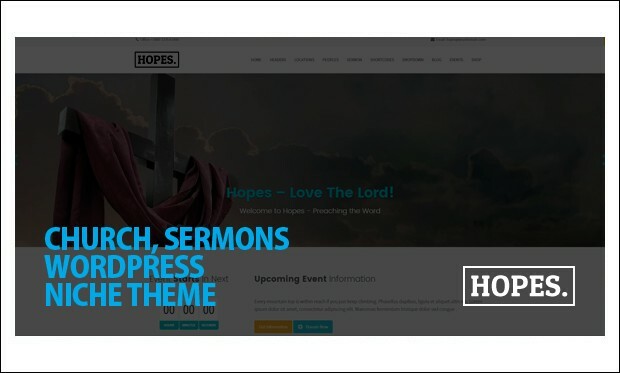 Hopes is the creative and responsive multipurpose wordpress theme that has many advanced features for creating the church websites. It has many advanced features that are required for a churches and religious related theme with amazing functionality. 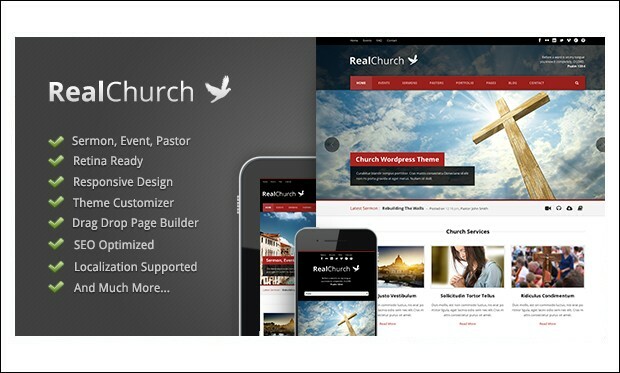 Real Church is the fully functional and powerful church wordpress theme that supports video, audio, attachment and also PDF. 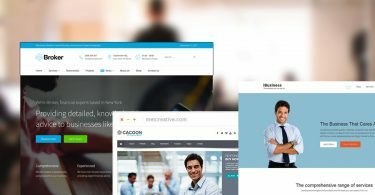 It has many advanced and powerful features that help in creating the website with pastor post type which allow you to feature church’s pastors. 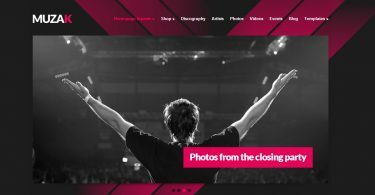 Church and Events is the clean and minimal church wordpress theme that is suitable for building the websites for churches and events but it is also suitable for any kind of website. 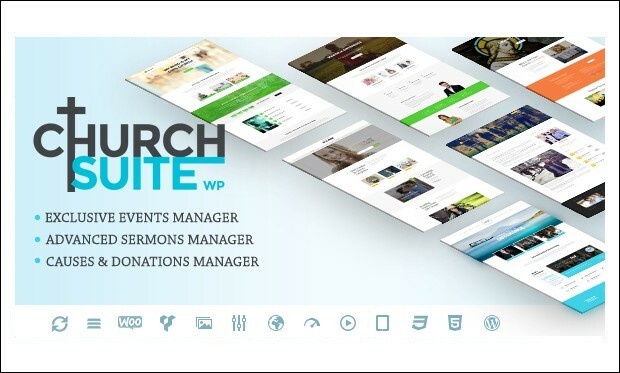 It has many advanced features and plugins that help in creating the website for churches and events. 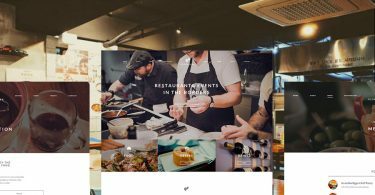 ChurchSuite is the premium and creative wordpress theme with a minimal and clean design and layout that allows the visitors to focus on content. 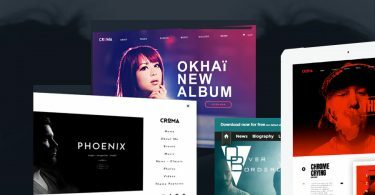 It is feature rich with features like theme options panel, drag and drop page builder, events features, sermons, causes and useful shortcodes to create the best looking website. 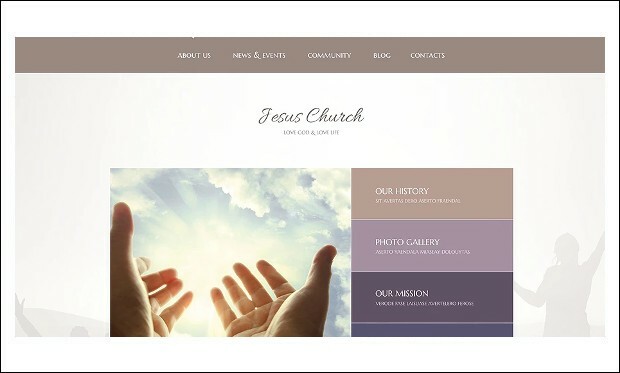 Jesus Church is the clean and responsive church wordpress theme that is designed specifically to create the readable and user friendly website. 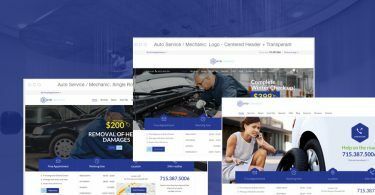 It helps in creating the clean template that makes your website stand out of other religious wordpress themes and websites. 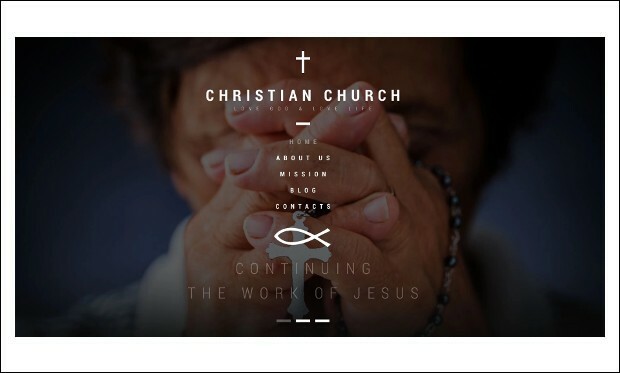 Christian Church is the powerful and well designed church wordpress theme that helps in developing the fully functional and stunning church website. 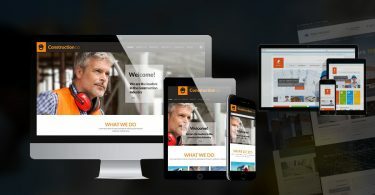 It has many advanced features and plugins that helps in creating the best and fully responsive website that looks great on any device. 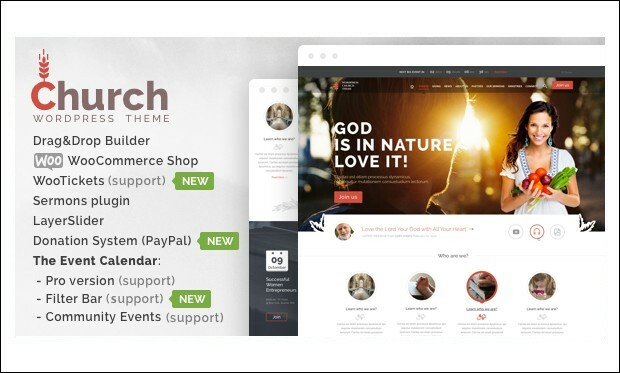 ChurcHope is a custom designed theme especially for Churches, that would work equally well for synagogues, mosques, and other religious establishments. The layout of the site can be amended to suit particular needs. The default look is navigation followed by a full width slider. To the right of the navigation can be a Countdown Clock to the next event being held. A link to the latest sermon (written or video content permitted) and special areas of the site are next. Latest News and Upcoming Events can then be displayed. The Events have an attractive calendar icon and full details on the page. 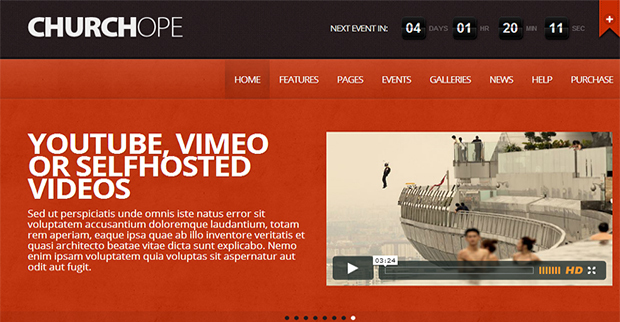 The footer can contain a number of different widgets too and be laid out in several ways. The address and contact details can be shown, along with social contacts and other useful information.